100% Selling Rate Top Rated Seller, Level 3 on SEOClerks. 2000+ Orders Completed Experience. Ten Thousands views only $30. Hurry Up, Make a order now ! 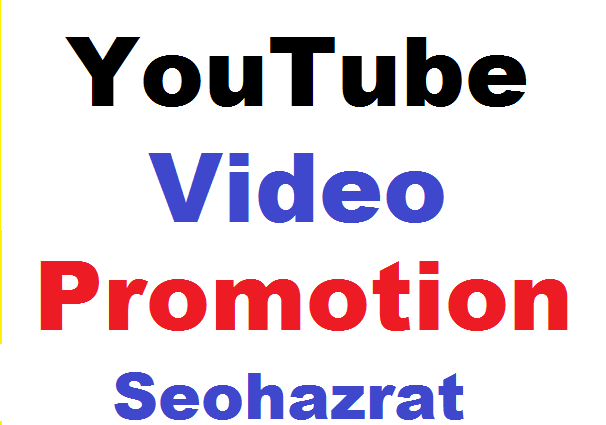 YouTube Video Promotion and Marketing is ranked 5 out of 5. Based on 30 user reviews.